Owing to the technologically advanced manufacturing unit, we are able to offer a gamut of Process Plant Equipment. Our skilled and semi-skilled labors dedicatedly manufacture the entire range with the help of advanced technologies and latest tools & machinery at our capacious infrastructure unit. High strength, excellent performance, longer life and high efficiency are some the salient features of our qualitative products. All our products are developed at par the international quality standard. 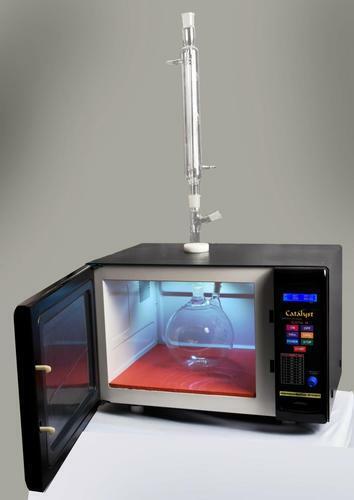 We are manufacturing and supplying an array of Glass Equipments. Our production team use heavy wall borosilicate glass tubings in the fabrication process of the products. Widely used in the production process of the Pilate plants and chemical process plants, our equipment are available from 25 Dn (1” Dia.) up to 600 Dn (24” Dia.). 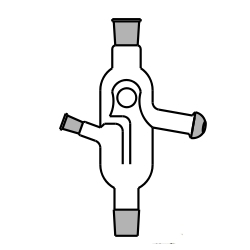 In addition to this, our products are also used in various hazardous and corrosive process plants. Catering to the vast market for a remarkable assortment of Process Plant Glass Equipment to the clients. Owing to its safe usage, economical and durability, the products we are offering are immensely used for highly corrosive and hazardous process plants. Available from 25 Dn up to 600 Dn, these products can also be availed by the customers as per their specifications and requirements. 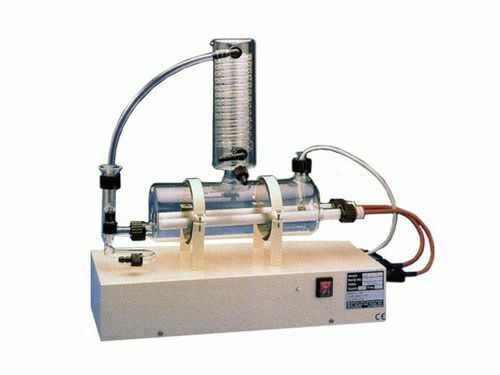 For Pure - Distilled Water to be used in Laboratories. 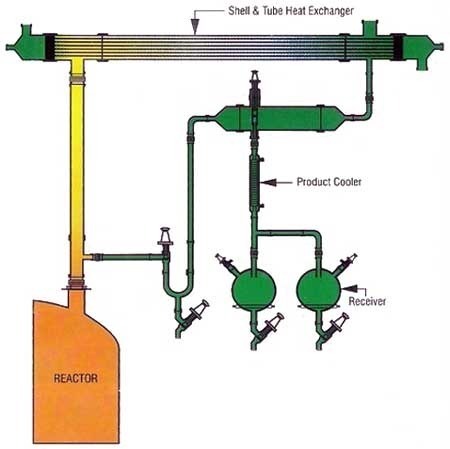 Our organization is counted among the reliable firms offering Shell & Tube Over Glass Lined Reactors to our valuable customers. 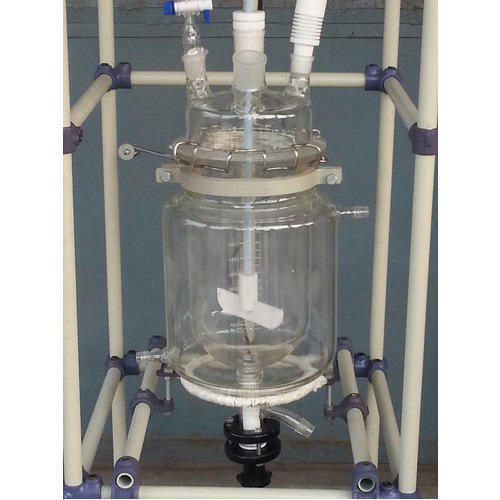 These products are combination of various process plant equipment, which are widely used for various multi-purpose chemical reactions & processes. The offered range is even used on production scale of smaller quantities of precious chemicals. 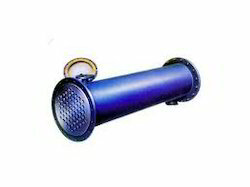 Taking quality as our prime concern, we are engaged in offering Shell Tube Heat Exchanger Assemblies to the customers. Backed by a team of experts, these are processed using optimum quality material and advance technology. 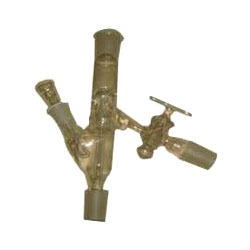 Furthermore, this Shell Tube Heat Exchanger Assemblies is availed in various specifications, as per the varied demands of our valuable clients. 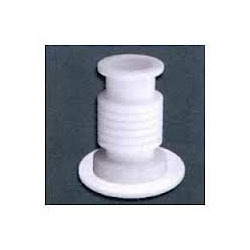 Moreover our clients can avail this product from us at industry leading prices. Our products ranges is finely finished throughout the processing and precisely monitored. 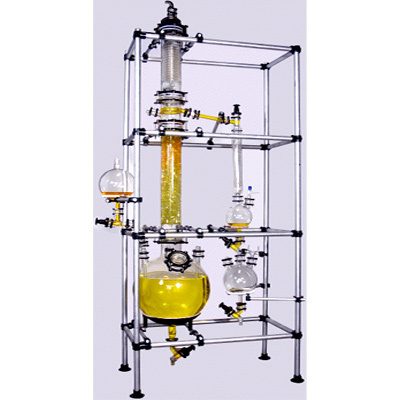 Looking for “Pilot Plant Glass Equipments”?